In the crowded space that seems to be the new fad of investing in ICO’s, Coinvest ambitiously aims to create the world first decentralized trading platform to make individual crypt-enthusiast/investors (‘Cyptopians’ as we like to call them!) lives easier. 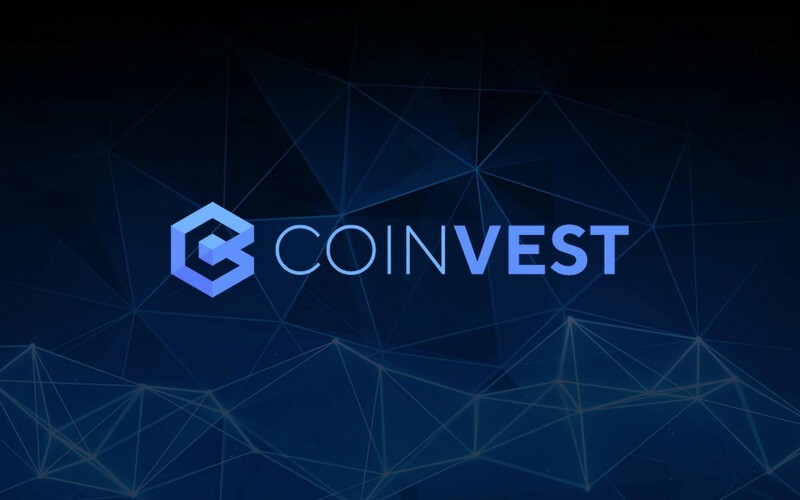 Coinvest was founded in the Summer of 2017 due to growing frustrations with the difficulty & quality of cryptocurrency investment options on the market, the team is determined to make Coinvest be the linchpin to democratize cryptocurrencies by creating tools to enable ‘Cryptopians’ to safely & more importantly securely, invest and use cryptocurrencies. Coinvest gets 1.5/3 for token economics, although they are offering 45% of tokens for crowd sale which isn’t bad I do feel that the 30 Million USD hard cap is fairly high, although we understand why this might be with an ambitious project like this. The 25% reserve held in the Smart Contract is very high and any tokens not sold will go into the reserve too, rather than being burnt. Personally this is something to be weary of when looking at investing in this ICO. The team at Coinvest are 12 strong and are spearheaded by Damon Nam who’s previously been at Microsoft for 16 years. In his last role as US Partner Program Director, he was in charge of 75 partner organizations & over $90 Million in revenue. Damon worked his way up to this position from his internship at Microsoft in 1998, so it definitely show’s he’s driven and is willing to works hard for what he wants. Despite this achievement, I would have liked the CEO to have more experience working for an exchange platform or something similar as this is the market the company is heading in. Byron Levels is Technical Director for Coinvest and has 23 years of experience as an IT services professional, working for the likes of Microsoft, AT&T, T-Mobile, Texas Instruments, PepsiCo and American Airlines. He is responsible for driving the architecture, implementation, and support for all technology needs for Coinvest. Byron is also owner of his own separate business, Modus Digital Media Group which show’s he has experience running his own business which is great, but at the same when I’m investing in ICO’s i want the Directors to be 100% committed to the project and not have any other distractions to deviate their attention. Taylor Rieckens is the Business Development Director for Coinvest, again like the others she has worked at Microsoft but didn’t actually hold a role for more than 2 years. The same applies for her previous employment where she jumped from job to job spending no more than 2 year in one place, with the exception of being the Director of Business Development at Another Source for the last 5 years. Coinvest isn’t actually on her Linkedin page so I also found this to be a bit strange. Has she left already? Or is it that she didn’t even bother to updated her profile….you decide! Copy trading seems like the perfect concept to introduce into the crypto world, there are so many newbie investors compared to other markets, with more and more joining. The 18% charge on profits will be sure to entice professional traders on to the platform as their current own profits can still remain the same. It will be interesting to see how quickly the platform can grow once it’s released as they should already have a lot of interest from the marketing they’ve done for their token sale. The team behind the project looks solid with the 2 co-founders having previously worked for global banks and a strong team behind them.